I love working with brands and organizations that share my values & vision. I'll feature your brand, product or service in a blog post with accompanying social media posts on Simply Zero's account. Interview Rachel for your own content. I LOVE to talk about the zero waste lifestyle, self-care and holistic living, personal development, and the ins and outs of running a business. 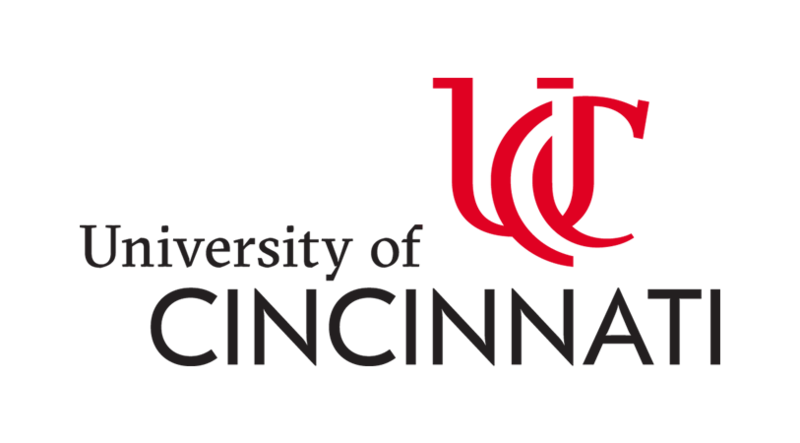 I've spoken at many events & conferences such as the University of Cincinnati’s Sustainability Summit and many others! If your vision and values match mine, I’d love to be a part of your event! That can either be a sponsorship for your event or speaking at the event itself.